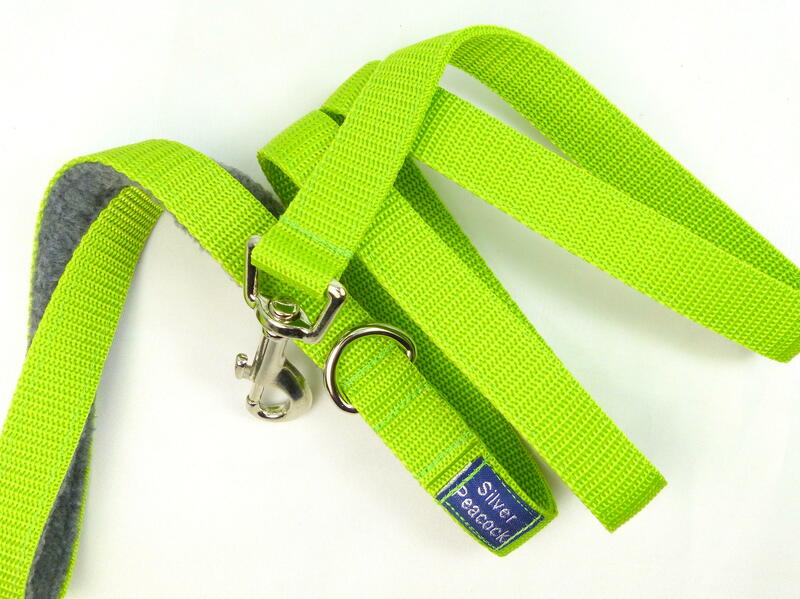 A fun and funky collar perfect for that outgoing hound! This eye-catching designer cotton print has styalised flowers in a multitude of colours on a background of charcoal grey. The collars are lined in complementary steel grey fabric and are finished with our signature robust silver coloured hardware.